The project was implemented in the West Bank from 2010 until 2013, benefiting a total of 80 children aged 7 to 13 years old from UNRWA schools in Al Fawwar refugee camp (Hebron area) and in Der Ammar refugee camp (Ramallah area). 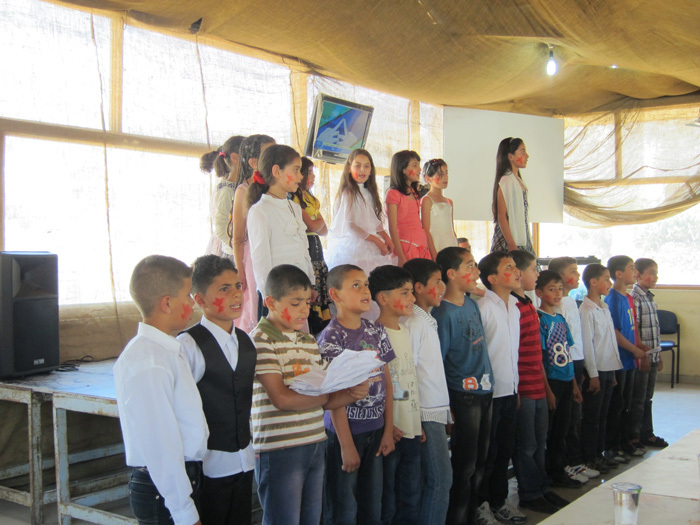 – May: AER Graduation at Deir Ammar and Al Fawwar schools. – concert-rehearsal at Dar Al Nadwa Theatre in Bethlehem. – concert via satellite at Dar Al Nadwa Theatre in Bethlehem, with participation of Sana Moussa. 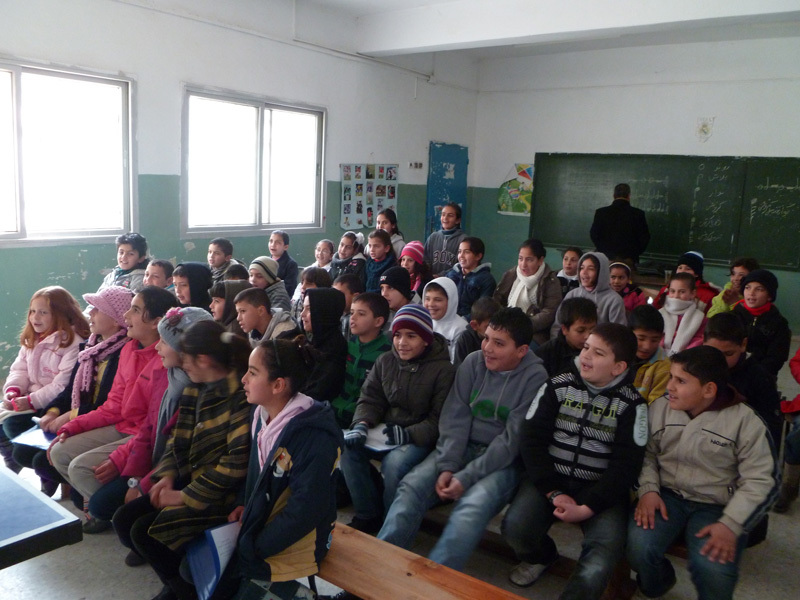 – November: music workshop at the ESNCM activity centre in Birzeit. 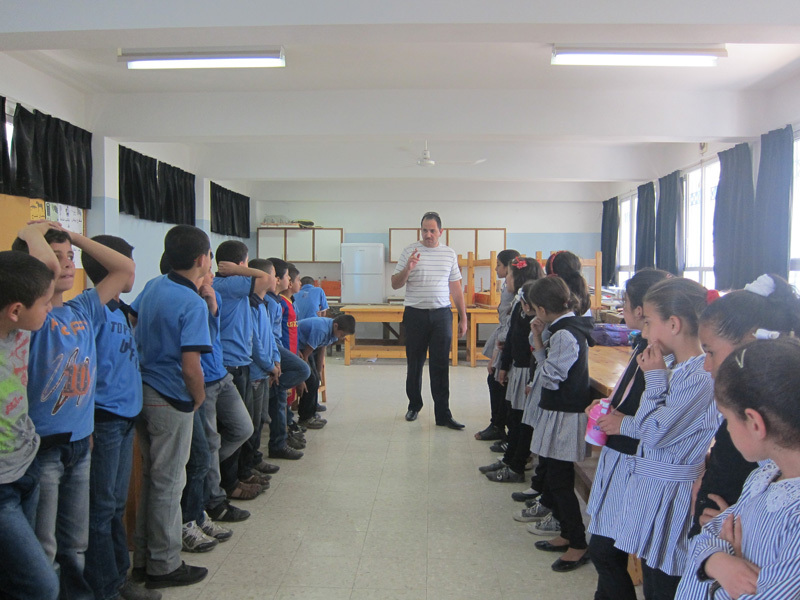 – February: music workshop at the ESNCM activity centre in Birzeit with a Dabkeh trainer for all Al Sununu choirs. 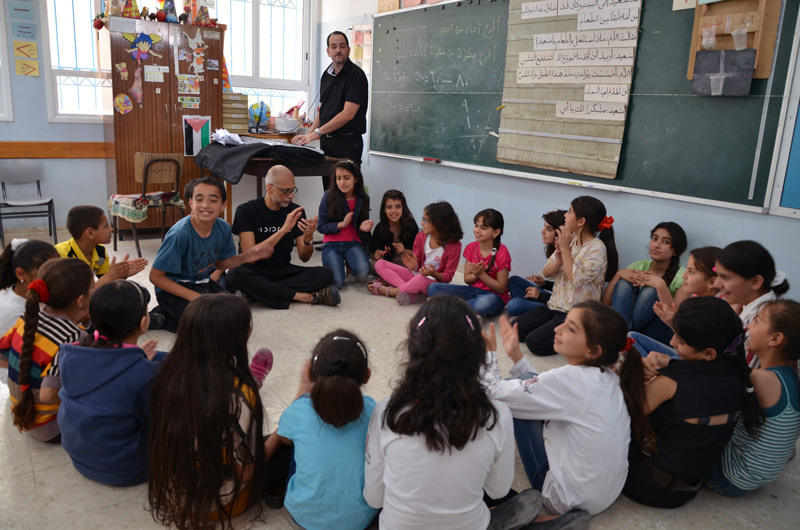 – June : Workshop for Al Sununu music teachers from the West Bank and Lebanon in Jerash, Jordan. 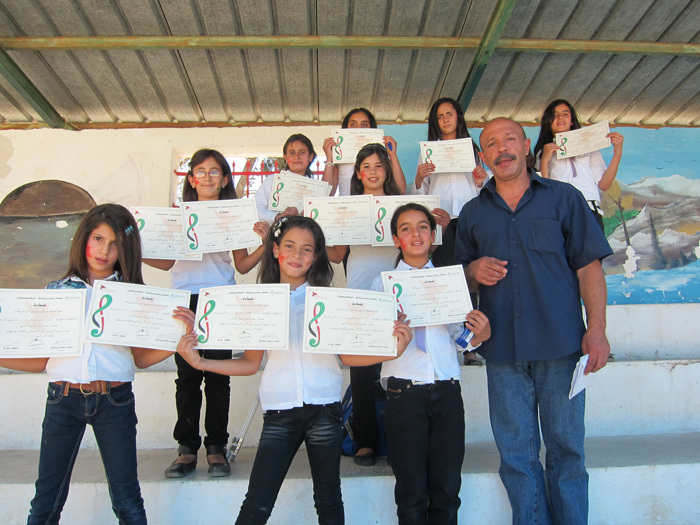 – November: music workshop at the ESNCM activity centre in Birzeit for all Al Sununu choirs. – May: music workshop conducted by André De Quardos choirmaster from Boston University for Al Sununu children in Al Fawwar School.